Whilst it has been demonstrated previously that embryonic striatal grafts restore the ability of the lesioned striatum to learn new tasks, it has only been recently speculated that this is due to restoration of cellular correlates of learning and memory. 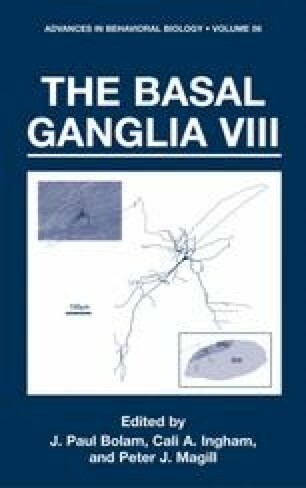 We demonstrate that embryonic striatal grafts not only restore baseline transmission, but also display synaptic plasticity, appropriate to that observed within the normal striatum. Our data provides further evidence supporting the hypothesis that embryonic striatal tissue becomes ‘functionally integrated’ into the host neuronal circuitry, and in doing so restores synaptic plasticity, which we believe to facilitate striatal transplants to restore the ability to learn new tasks that are lost following striatal lesions.